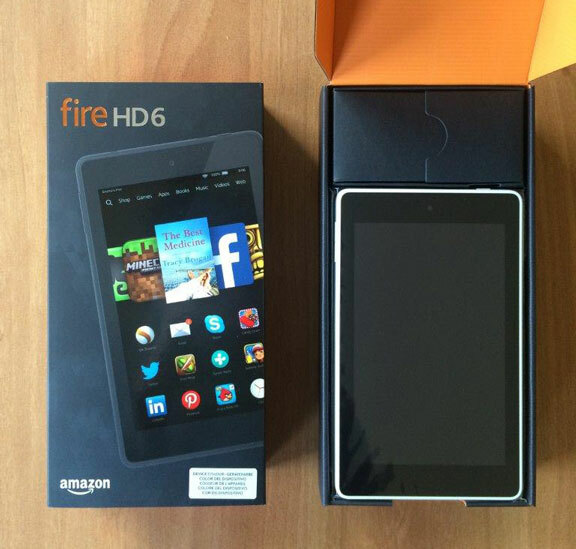 Win An Amazon Kindle Fire HD6 Tablet! To help everyone beat the January blues, we've decided to do our first giveaway! You could be the lucky winner of a brand new Amazon Kindle Fire HD6 Tablet, all you have to do is fill out the form below! Bonus Tip: Tweet using the button for 5 extra chances to win! Plus if someone enters using your link, you'll get another 5 extra chances added. The competition is open to UK residents aged 18 or over, and ends 05/02/15. A full product overview can be found on the Amazon Kindle page. For a bit of fun, let us know in the comments what you would do with the Kindle if you won. Last updated on 22/01/2015 by Jonathan Rolande.